I love random holidays: National Hot Dog Day (which was yesterday), National Slushie Day (a few weeks ago), and National Doughnut Day (back in June). Who doesn't like celebrating their favorite foods and treats? Today is National Tequila Day and you better believe I will be celebrating with a margarita or two on the plane to Texas tonight. 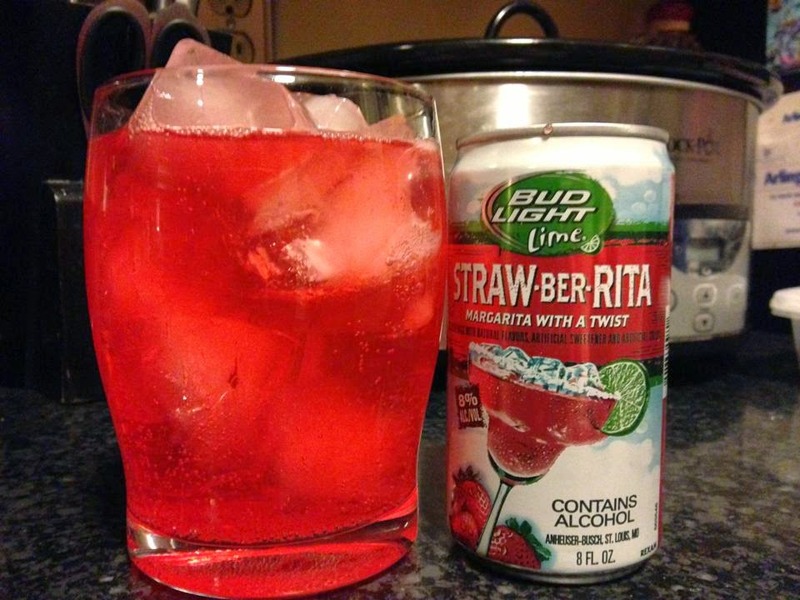 If you are wanting to indulge as well check out my Go-To Margarita Recipe Here. Delicious, easy, and minus all that sugary syrup you find in a mix. My mom and I always make a few when I am home. Gosh, I love these things!